Update: Please see this post on Very Local Pittsburgh for updated info on all of the national parks near Pittsburgh. There are 6 US National Parks near Pittsburgh. Each of these parks is about a 90 minute drive from Downtown Pittsburgh. A National Park Designation means that this location is maintained by the National Parks Service. 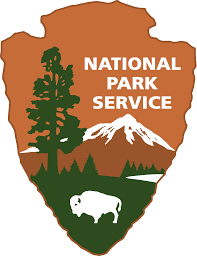 The National Parks Service was established in 1916. The National Parks service maintains both full park as well as national monuments and historic sites. None of the NPS locations in the state of Pennsylvania are a full National Park.